ROANOKE, Va - Monday's tornado outbreak has brought Virginia's confirmed tornado count to 19. 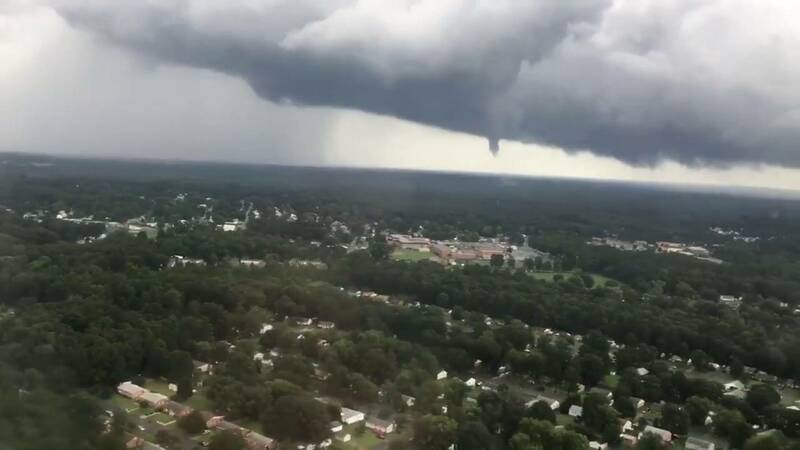 Tuesday, National Weather Service survey teams confirmed six tornadoes around the Richmond area. 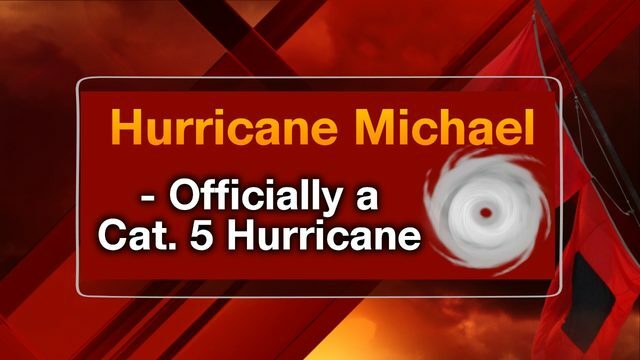 Wednesday, the National Weather Service confirmed two additional tornadoes, bring the total for Monday's outbreak to eight. With 19 tornadoes on the year, Virginia now has five more confirmed tornadoes than Oklahoma. Sitting in the center of Tornado Alley, Oklahoma averages 62 tornadoes each year compared to Virginia's 18. Oklahoma started and to this point has stayed abnormally quiet in the tornado department, while Virginia has seen close to its average number of twisters. Monday marks the second significant outbreak of tornadoes for the commonwealth. You may remember, six tornadoes were confirmed in Southwest Virginia on April 15, including an EF-3 tornado in Elon. 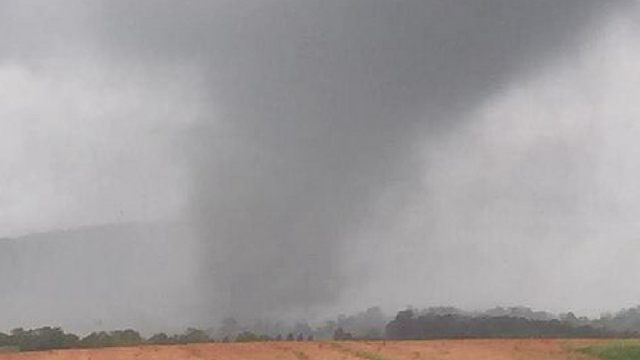 Virginia had the first confirmed tornado of the year when an EF-0 tornado touched down in Amelia County. Only 10 EF-3 tornadoes have been confirmed in the U.S. in 2018. One of those was in Southwest Virginia. According to USTornadoes.com, the Elon EF-3 tornado was one of the four strongest tornadoes so far in 2018.